Blueberry Waffles made from a crumb cake mix will be your favorite Blueberry Waffles Ever!!! 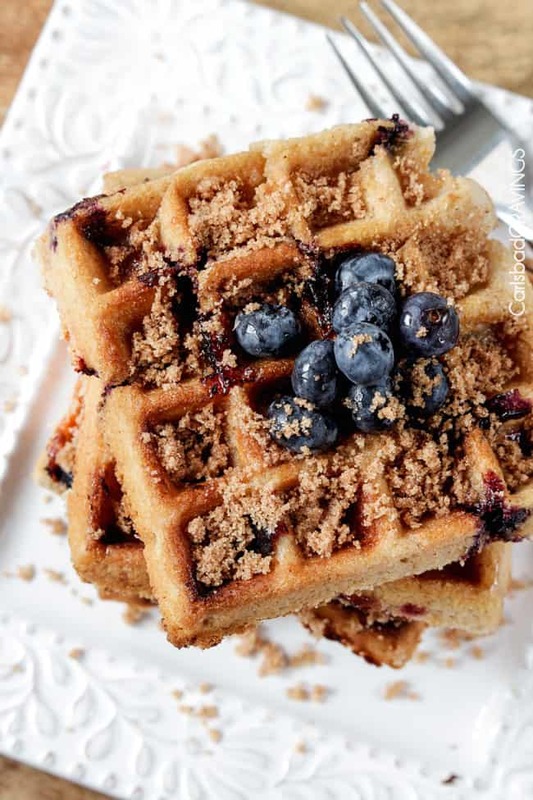 This Blueberry Waffles Recipe tastes just like scrumptious soft crumb cake with caramelized brown sugar swirled throughout with bursts of warm sweet blueberries all complimented by the fresh subtle bright lemon. Drool. 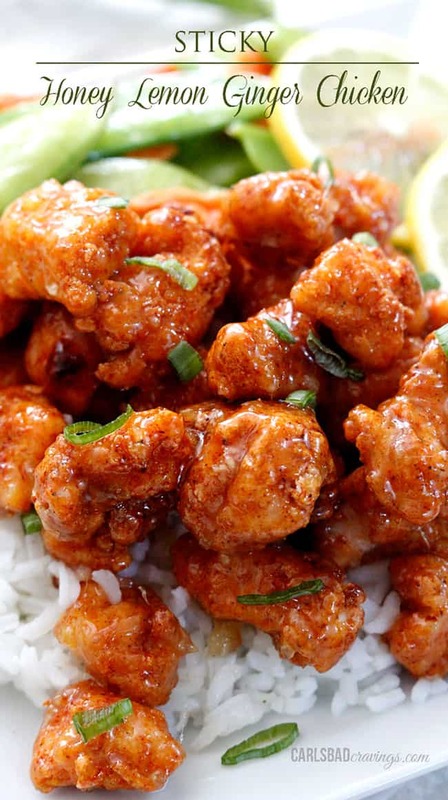 They are wonderfully easy and sensationally delicious. I bring you Lemon Blueberry Crumb Cake Waffles awesomeness. Pure awesomeness in making everyone think you are the best thing ever. Well, next to the Lemon Blueberry Crumb Cake Waffles. 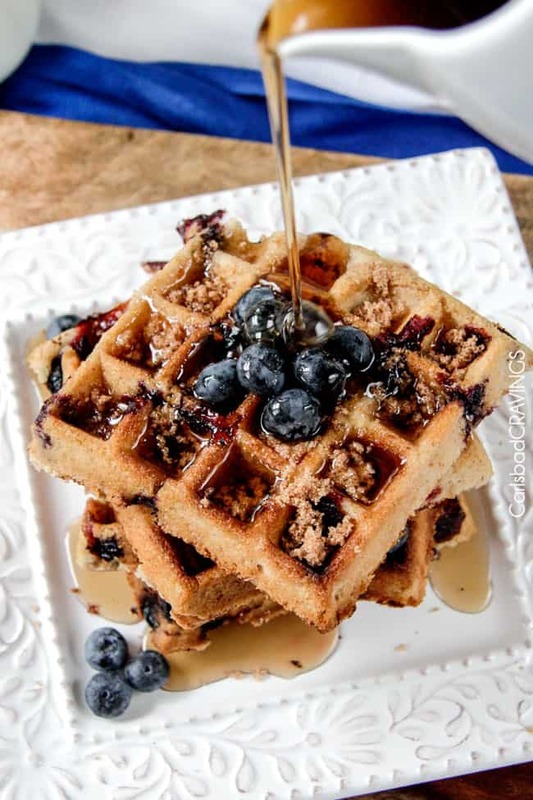 For this Blueberry Waffles Recipe the waffle batter is a simple mixture of the crumb cake mix, water, oil, lemon juice, lemon zest and blueberries. And of course, the crumb cake mix comes with brown sugar crumb topping so half of the brown sugar goodness gets mixed right into the batter and the other half gets sprinkled on top. 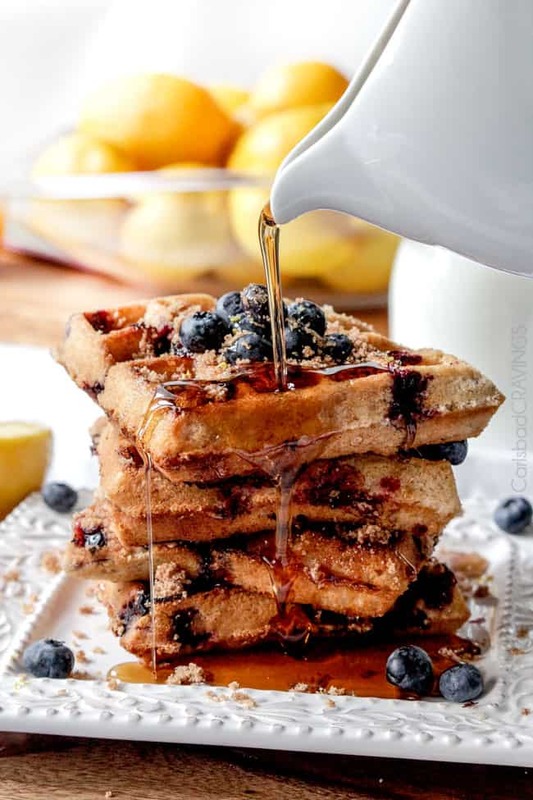 As the waffles cook, they become super soft, moist crumb cake waffles with caramelized brown sugar swirled throughout with bursts of warm sweet blueberries all complimented by the fresh subtle bright lemon. 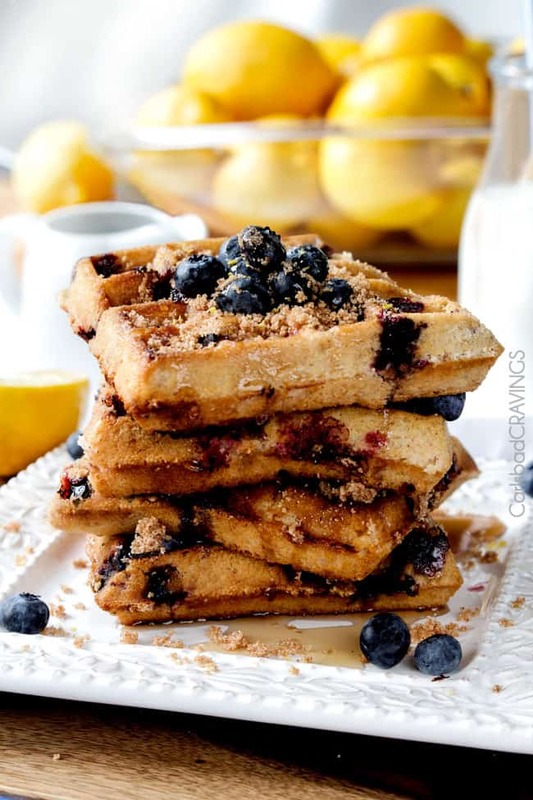 Easy Box Mix Lemon Blueberry Crumb Cake Waffles. Thank you Patrick. Thank you. Happy early Mother’s Day to all the women in the world! To read my Mother’s Day/Celebrating Womanhood address, click HERE. 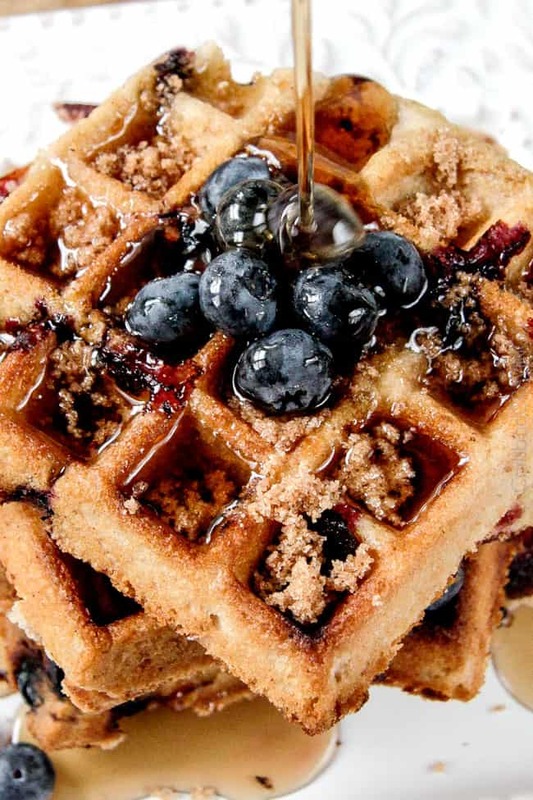 Blueberry Waffles made from a crumb cake mix will be your favorite Blueberry Waffles Ever!!! 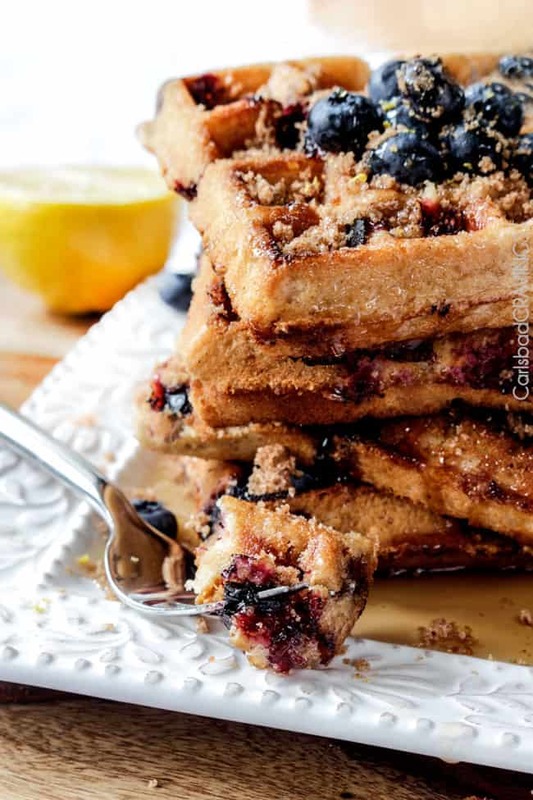 This Blueberry Waffles Recipe tastes just like scrumptious soft crumb cake with caramelized brown sugar swirled throughout with bursts of warm sweet blueberries all complimented by the fresh subtle bright lemon. Drool. Heat waffle iron to medium heat. and spray generously with nonstick cooking spay (I use nonstick cooking spray with flour in it). To a large mixing bowl, add all of the Krusteaz Crumb Cake Mix but only HALF of the crumb topping package that comes with it. Stir in lemon juice, water, oil and egg until just combined. 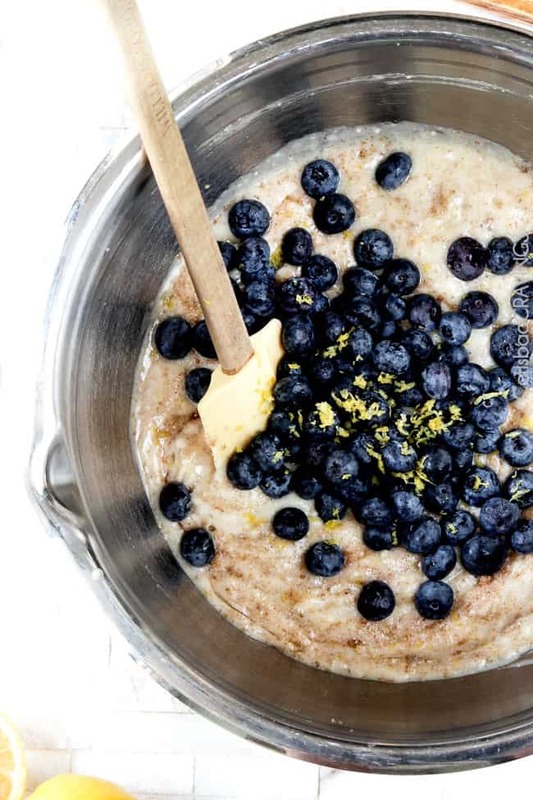 Stir in blueberries and lemon zest until just combined. Add batter to waffle iron and spread out a little with a spatula. Cook until waffle iron tells you they are done. These waffles take longer to cook than regular waffles so DON'T PEAK. To remove waffles from iron, cut along the waffle seams to remove them individually because they are super soft like cake and will break if you try and remove all 4 at once. Garnish with remaining half of crumb topping and syrup. *This is the only brand I have tried for this recipe. I am assuming other brands would work fine but I can not be certain. 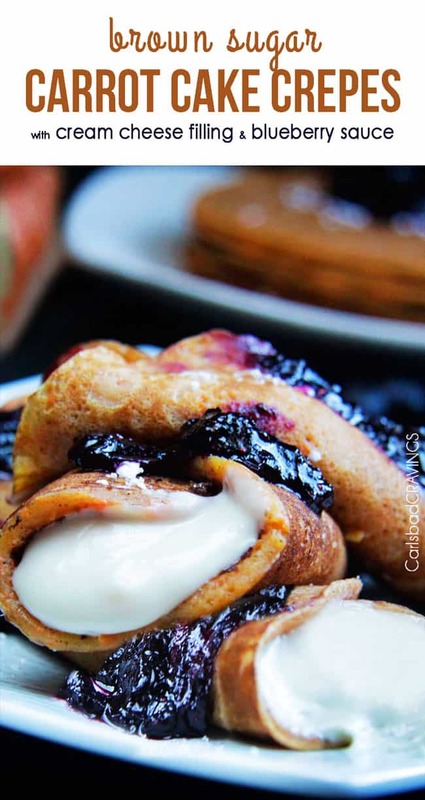 Want to try this Blueberry Waffles Recipe? 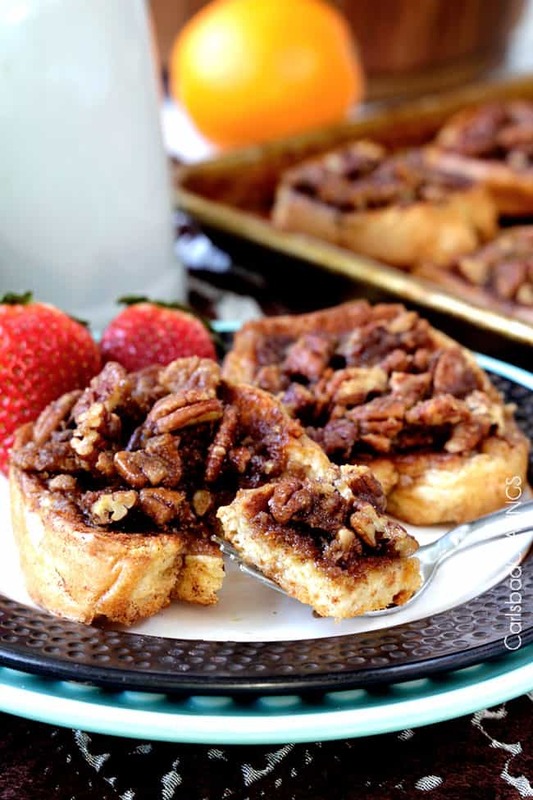 Pin it to your EASY, WAFFLES or BREAKFAST BOARD to SAVE for later! 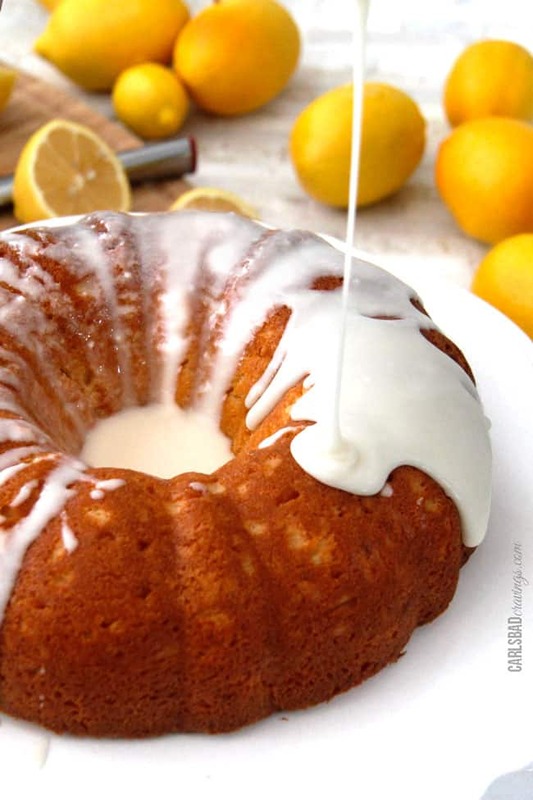 Love the spin you took with the lemon blueberry craze! You’re so talented girl! I am gonna get around to making your recipes! They all look amazing! You are so sweet! I totally get ya – it is so hard to make other bloggers recipes when there is always so much of your own cooking to do! one of these days I’ll do the same 🙂 Thanks Sohpia! 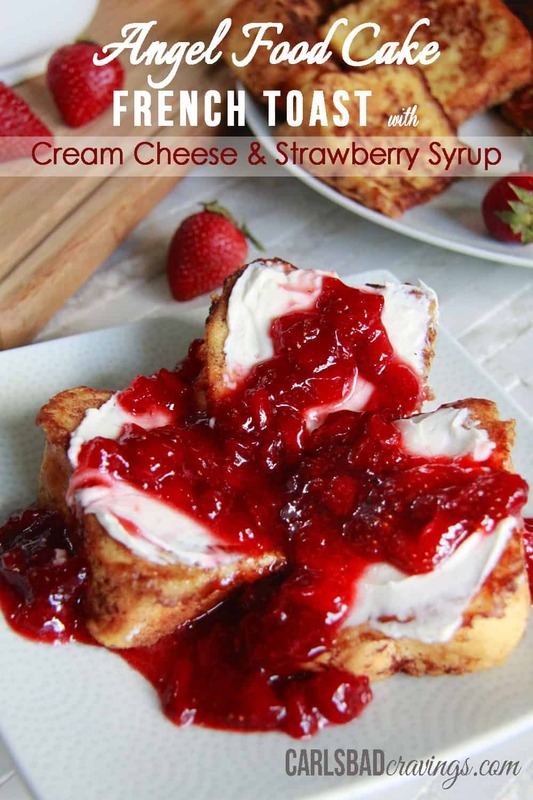 Hi Ana, these are such a fun combo of pancakes/waffles/cake – i think you will love them! NC is quite a way from SD – I hope you are enjoying the seasons 🙂 If you ever are back in SD, definitely let me know! Hi Kelly, a round waffle iron will work just fine – it will just make more waffles 🙂 Enjoy! Thanks! By the way, my husband and I have tried just about every recipe on your website and they’ve all been amazing! No other recipes have compared. YAY!!! that makes my day, my week! THANK YOU for trying so many of my recipes and I LOVE hearing that you have enjoyed them so much! 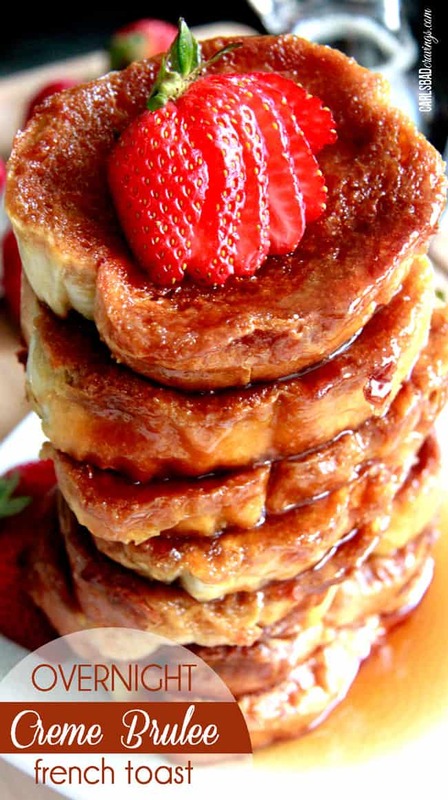 Hi Anne, if you love anything pancakes/waffles, then these are for you! And yes, I have lived in San Diego since I was two – love it here! Hopefully you can make it back even just for a visit soon!